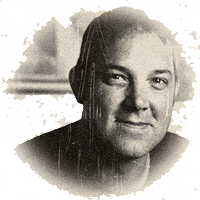 Josh Clark is a designer specializing in multi-device design, strategy, and user experience. He’s author of four books including “Tapworthy: Designing Great iPhone Apps” (O’Reilly, 2010) and the forthcoming “Designing for Touch” (A Book Apart, 2014). Josh’s agency Global Moxie offers design services, strategic consulting, and training to help creative organizations build tapworthy apps and responsive websites. His clients include AOL, Time Inc, eBay, and many others. Josh is doing the workshop Designing for Touch on Tuesday 11th February.